The owners are there to help you on everything, very nice and courteous people. The apartments were nice,clean, with a huge balcony looking at the beach. 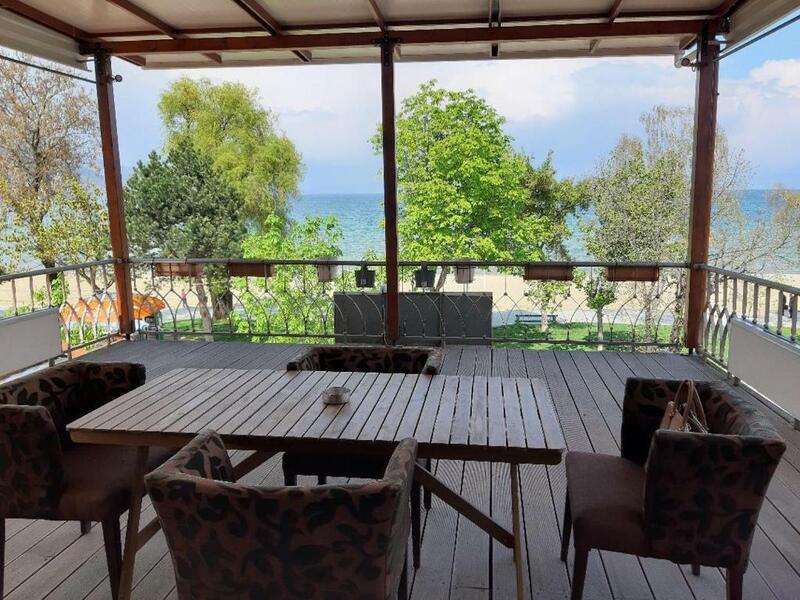 Wonderful view of the lake.No better location than this,close to the beach,restaurants and shopping. Will be back again! Highly recommended! 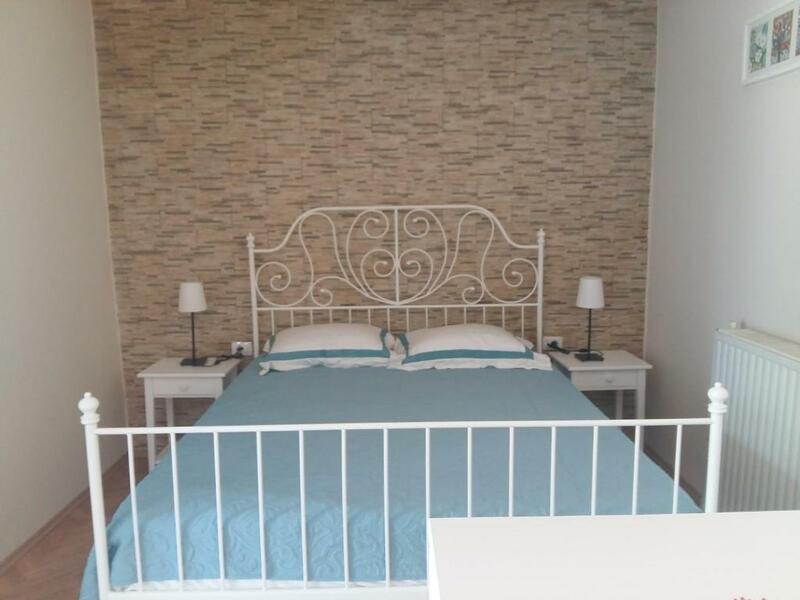 Very good location, friendly staff, close to the best restaurants in Pogradec, enormous summer terrace overlooking the beach, well equipped kitchen. A crib for our infant was made available as well as a Christmas tree. We all had a great time. The lake view was fantastic. The location is prime. The facilities were very clean. The manager was very attentive. This place was absolutely perfect. The room was modern, clean, and bright - everything you could ask for! The hosts of the apartment were some of the most prompt responders to my messages (found me on WhatsApp minutes after booking) and were to quick help at moments notice. Plus, they are extremely kind people. Plaisir's location is directly across from the beach and from my window I had a lovely view of the mountains as well. Cute restaurant and cafes near by. I would wholeheartedly recommend this place, especially for the value! Very good organisation of the apartment.The view on the balcony was amazing and everything was perfectly arranged. This holiday let is superbly located on the promenade overlooking Lake Ohrid. We booked a lakefront apartment and the views from the massive balcony were absolutely incredible. The host, Donalda, was very helpful and spoke good English. 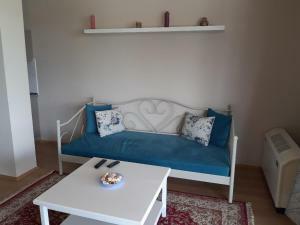 The apartment is modern and comfortable. Lock in a great price for Apartment Plaisir – rated 9.4 by recent guests! 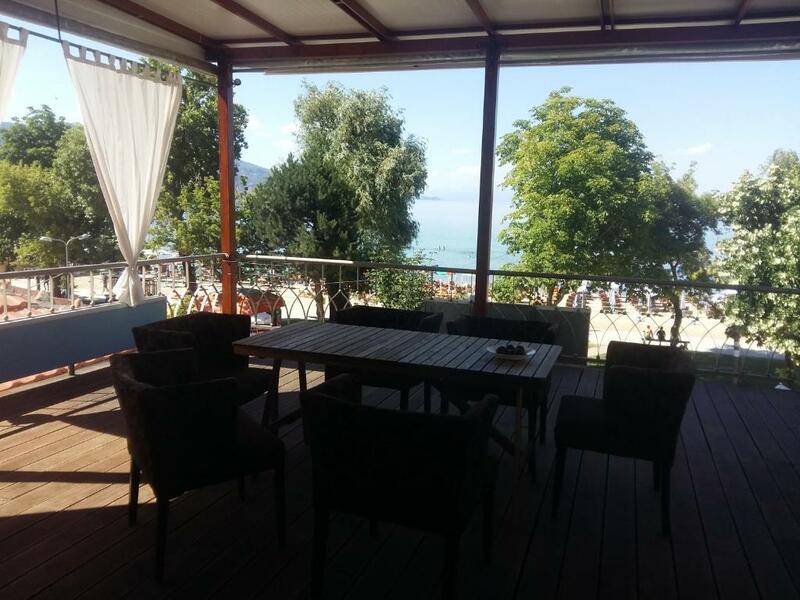 One of our top picks in Pogradec – and a guest favorite. Located in Pogradec, Apartment Plaisir has accommodations with free WiFi and flat-screen TV. Ohrid is 23 miles from Apartment Plaisir, while Struga is 25 miles away. When would you like to stay at Apartment Plaisir? House Rules Apartment Plaisir takes special requests – add in the next step! Please inform Apartment Plaisir of your expected arrival time in advance. You can use the Special Requests box when booking, or contact the property directly using the contact details in your confirmation. There wasn’t really anything to specifically dislike. In common with all holiday lets the kitchen was a trifle sparsely equipped! Uncomfortable couch-bed for the 3rd person. We had to pass through the bathroom to go to the narrow lake-view balkony! High price for a 3-guests room. Excellent location in front of the lake promenade. Very clean. Polite and helpful hostess. We only had a 3-guest room at the back but we saw the lake-front apartments which were very nice! The host wasn't around all the time for some reason. This makes is a little difficult to communicate. The room is simply stunning. Very clean, large and new. Just perfect. The location was very nice, very close to the beach. Many restaurants close by. Directly at the lake, inexpensive, easy communication with the owner via WhatsApp, after we didn’t like the first room it was not a problem to get another one. 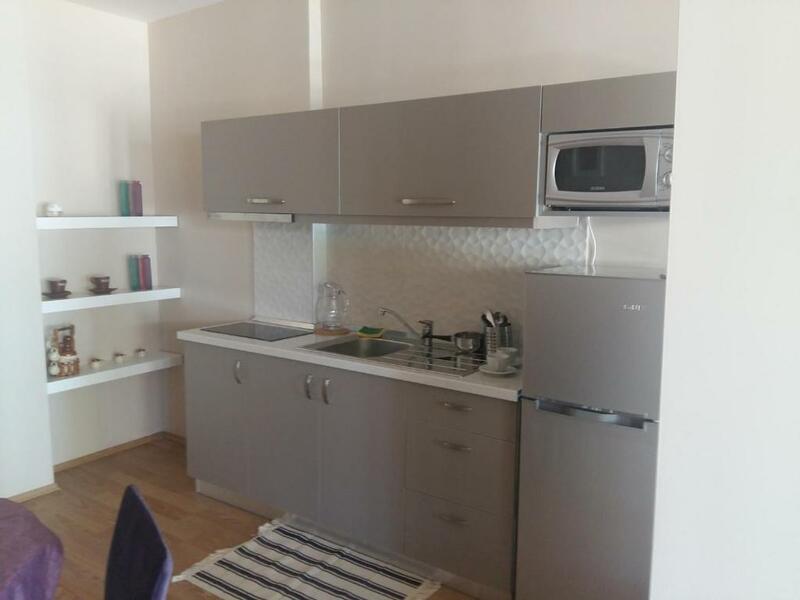 We asked for something with a kitchen and were amazed to be shown a large apartment with a living room and kitchen. It even had lakeside views- a perfect location in the heart of things. Our host was extremely helpful too!